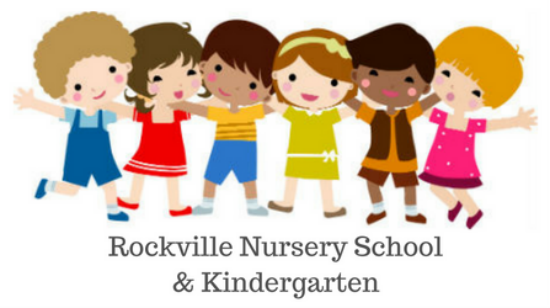 Our PreK program is designed to meet the needs of four and five year old children. This class will work in small groups, and at times one-on one to develop appropriate foundation reading, math, science, social studies language and handwriting skills. These Pre K students will have the opportunity to move ahead based upon their motivation, maturity and readiness level. We encourage the development of the creative arts as a means of expression along with language. We encourage the children to explore a variety of art media and to enjoy the possibilities of the various skills and techniques to develop their creativity. The children will participate in teacher/pupil discussion, observing, and drawing conclusions. Many of the science areas we explore are integrated with our reading and math programs, so that nothing is taught in isolation, rather in conjunction with another area of the curriculum. For each letter that is introduced, we include several brief science topics that begin with a particular letter. For example, the letter “Ad’ may include the study of absorption, air, astronauts, animals, etc.